Our Wellness Centre offers Reflexology, Sports Massage, Deep Tissue Massage, Lymph Drainage, Reiki and Kinesiology. 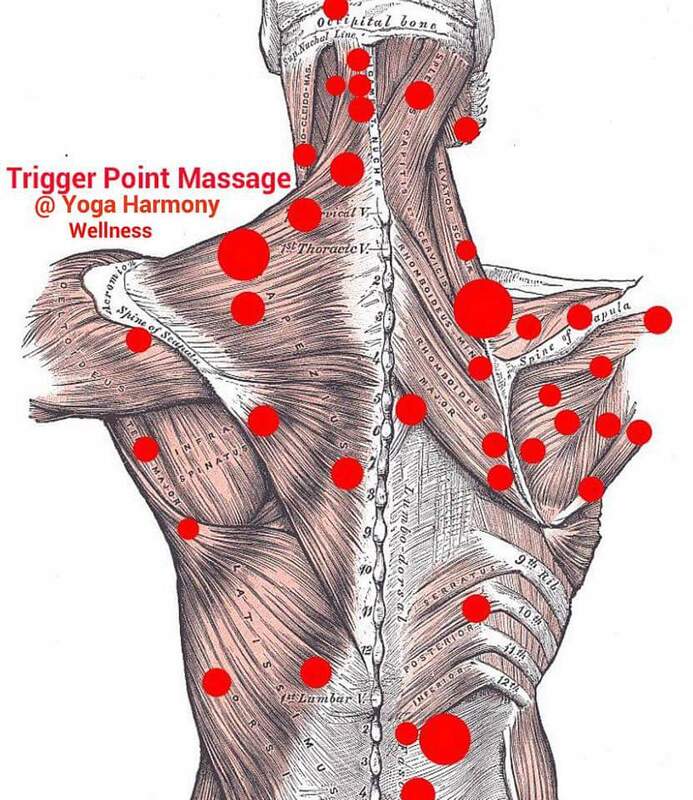 Natasha – Trigger Point Massage. Contact 072 457 4565. Mericia is a Neuro-Linguistic Programming Practitioner, Family Constellations Therapist, Transpersonal Numerologist & Transpersonal Coach. All these modalities are integrated in a unique way to help clients identify the root of the problem in their lives and then guide them gently through a process to achieve a more empowered state of being. Neuro-Linguistic Programming (NLP) NLP is the Art and Science of Communication. It is about the way we communicate with ourselves and other people to create better results and excellence in our lives. Family Constellations Therapy Family Constellations is a healing modality, which gives you the opportunity to explore the deeper, unconscious dynamics in your family system. You can see and experience how these contribute to problems you might experience in your life presently. Once Intergenerational patterns have been identified, a healing process can unfold, which makes it possible to move forward in a different way. It's a life-changing therapy which has revolutionized psychotherapy in recent decades. Transpersonal Numerology A unique personal and spiritual growth tool which is based on a person's date of birth. In depth readings for individuals. An analysis tool to help you find the answers to those important questions: Who am I? What is my purpose in life? Reiki is a subtle and effective form of energy healing using spiritually guided life force energy (Rei-ki) A gentle, non-invasive, ancient natural healing therapy "Ki" is the unseen, human life force energy that streams into our human energy fields nourishing our mind, body and soul... When this energy stream is blocked or depleted we are susceptible to stress, depression, illness and disease. When this energy is abundant and flowing we experience health, vitality and well-being. Simply Reiki is the input of pure energy, enabling you to bring your energy field into alignment. Creating balance and harmony and improved health, coupled with a sense of physical well being. Pamper yourself with this beautiful 60 minute session, restoring balance & harmony once again, leaving you with a sense of physical well-being and happiness. The AngelLinks are a series of truly unique angelic connections made available by the Lightarian Institute.... designed to energetically link individuals with the Seraphim and Archangel levels of the Angelic Realms. The purpose of these attunements is to infuse you with the purest qualities and energy patterns of the angels. After becoming energetically connected with the Seraphim and the Archangels via the AngelLinks, you will receive ongoing inspiration and support encouraging you to express these angelic qualities in all areas of your life. With the assistance of the facilitator you will have the opportunity to bring the divine qualities of the Angelic Realms into your life in this way.